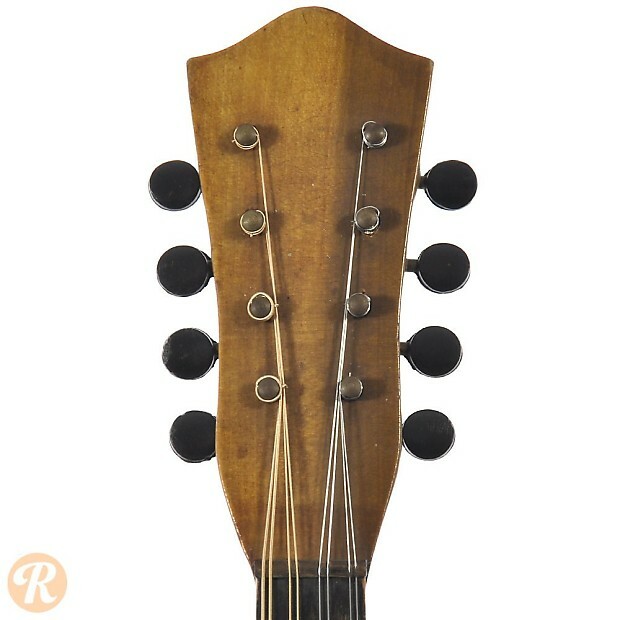 Stella was a lower-end brand operated by Oscar Schmidt that dates back to 1899. 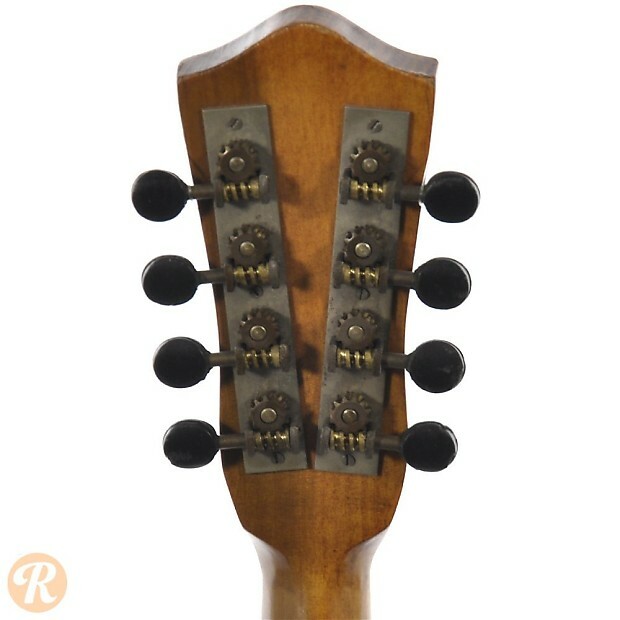 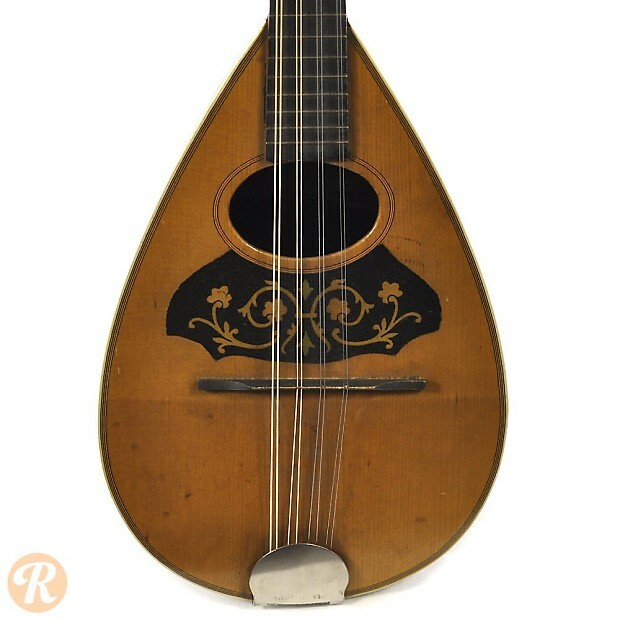 Stella began making Mandolins as part of the Mandolin boom of the '20s and '30s. 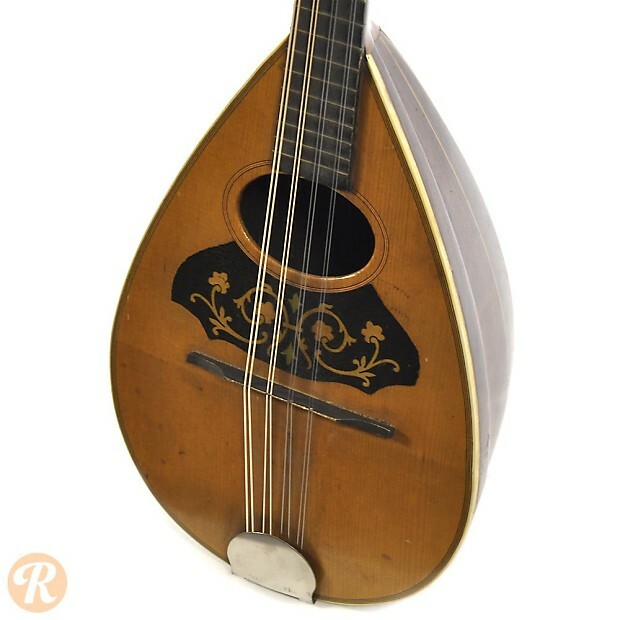 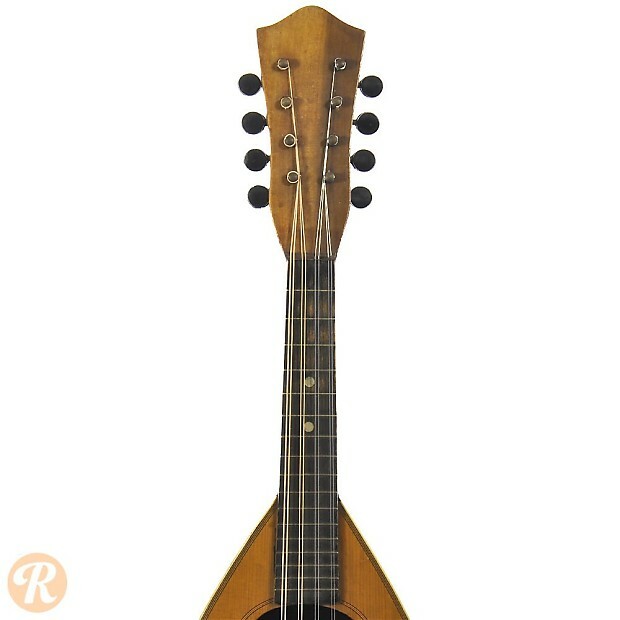 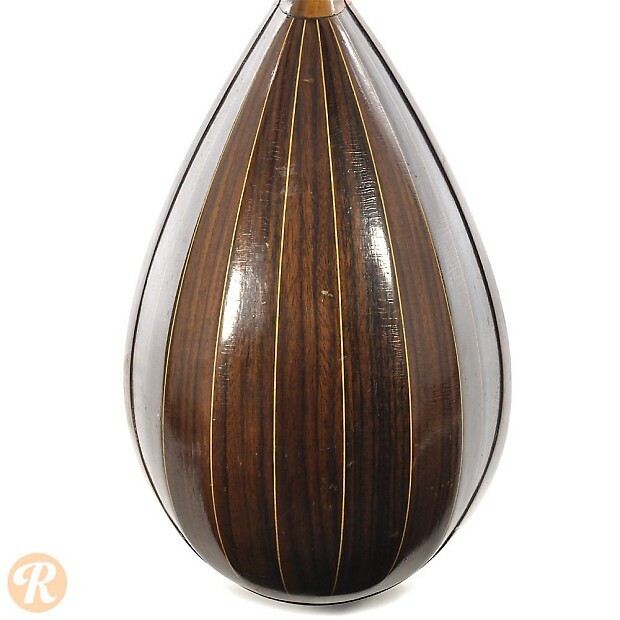 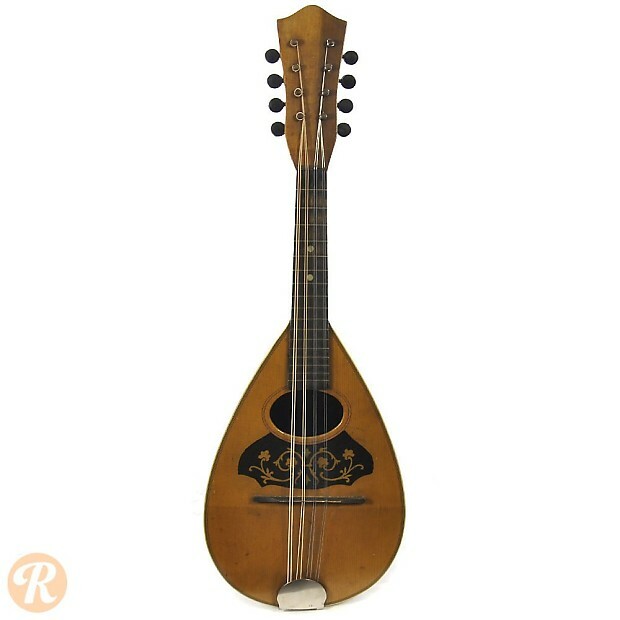 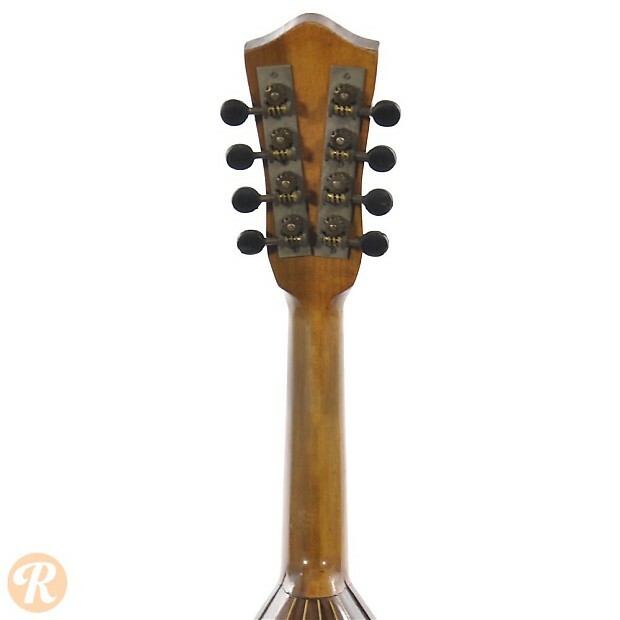 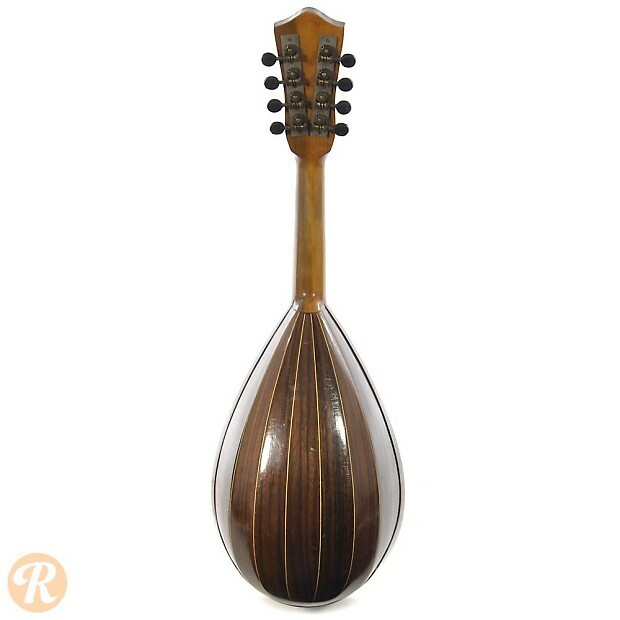 This Round or Bowl-back Mandolin was one of their main production models through this era until more modern flatback designs became the norm.